Spice Catering Takes Gatherings to the Next Level! 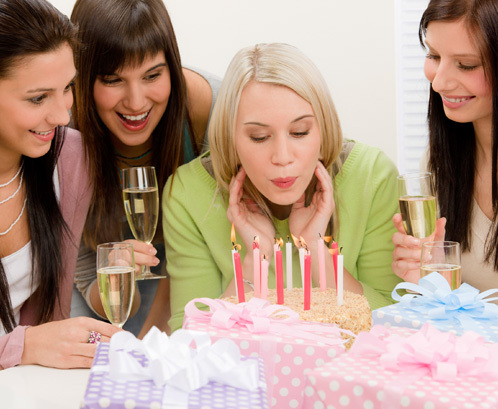 Whether it is birthday party or just hanging out with friends, Spice Catering knows how to keep the party top notch. When food and entertainment is needed, allow Spice Catering Group to assist with your next event. 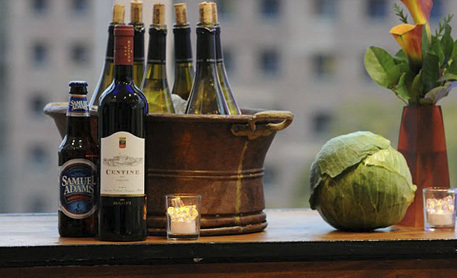 Cooking up memorable meals and presenting it with flair is what we do best – for any event. For the next party or celebration you host, incorporate our services through food and entertainment. Whether it’s simply having us prepare food or cater the entire night, our services are flexible to meet your expectations. Let us work with you to create the perfect menu for your next social function. We’ll help you choose the foods and are open to new ideas – we’re always willing to try new recipes. Looking for a service provider for your next event? Ask us for a recommendation. We work with a lot of different event professionals and venues and can recommend a reputable vendor to you. Let us work with you to design a menu of cocktails, hors d’oeurves, courses, and desserts for every aspect surrounding your social event. 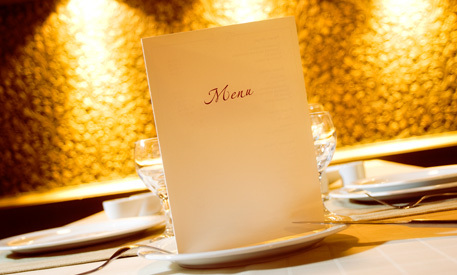 Our menus can be customized to your specifications!